THE SOCIAL SECURITY OFFICE IS LOCATED BETWEEN I-65 AND WESTFIELD MALL SOUTH OF U.S. 30. FROM I-65 GO EAST ON US 30 TO MISSISSIPPI ST. (INTERSECTION TO WESTFIELD MALL). TURN RIGHT (SOUTH) ON MISSISSIPPI ST. TO 85TH AVE. TURN RIGHT (WEST) ON 85TH AVE. THE OFFICE IS LOCATED APPROXIMATELY A QUARTER MILE ON THE RIGHT (NORTH) SIDE OF THE STREET, JU ST PAST INDIANA STREET. The Merrillville Social Security office is located in Merrillville 46410. The following page includes information for this location like the office phone number, hours of operation and driving directions. If you have any interests or comments about your retirement benefits or are interested in making an appointment, call the following Merrillville Social Security office. 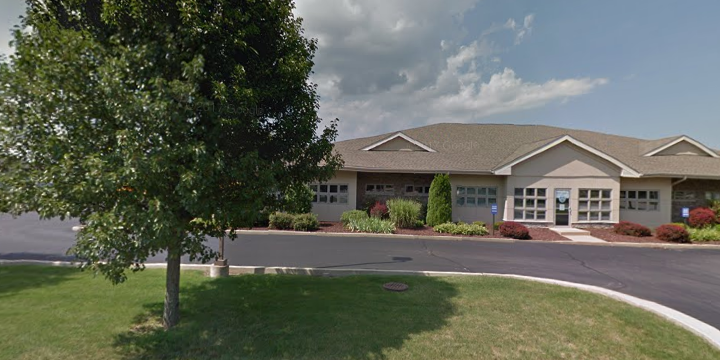 The Merrillville Social Security office is located in Merrillville 46410. The following page has information for this location like the office phone number, hours of operation and driving directions. 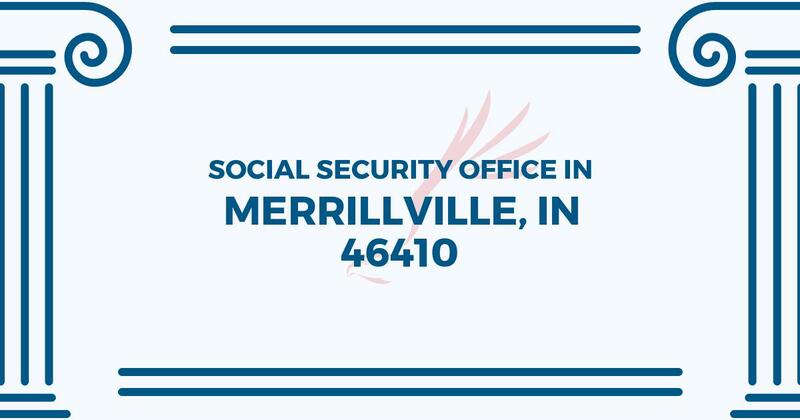 If you have any questions or concerns about your Social Security benefits or are interested in arranging an appointment, call the following Merrillville Social Security office. I’ve been trying to get in touch to report for my son that he is working part time. I’m his rep. payee. SSA office is always closed when I’m not at work.